As expected, PayPal on Friday announced that it would no longer allow access to its services to users who are using browsers that do not provide validation measures, citing its need to protect its customers from online fraud. Paypal's chief information security officer, Michael Barrett outlined the company's new plan to fight phishing attacks and other scams that have become troublesome for both users and the company alike [PDF link]. Barrett argued that any user visiting a financial site like PayPal should be assured that their browser will block phishing scams and properly identify a legitimate site. If both precautions are not present, Barrett believes PayPal and its customers will suffer. And although he did not mention Apple's Safari browser by name, it lacks the two components PayPal expects from such software. 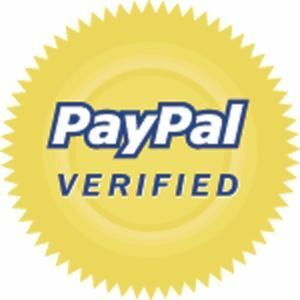 Paypal's new policy of blocking any browser that does not support validation and other important security measures means that Safari users may not be able to access the company's services. Apple did not comment on the PayPal white paper. However, given that FireFox 3 and Internet Explorer 7 both support the security measures mentioned by Barrett, don't find it surprising if it moves quickly to add the same features to Safari.